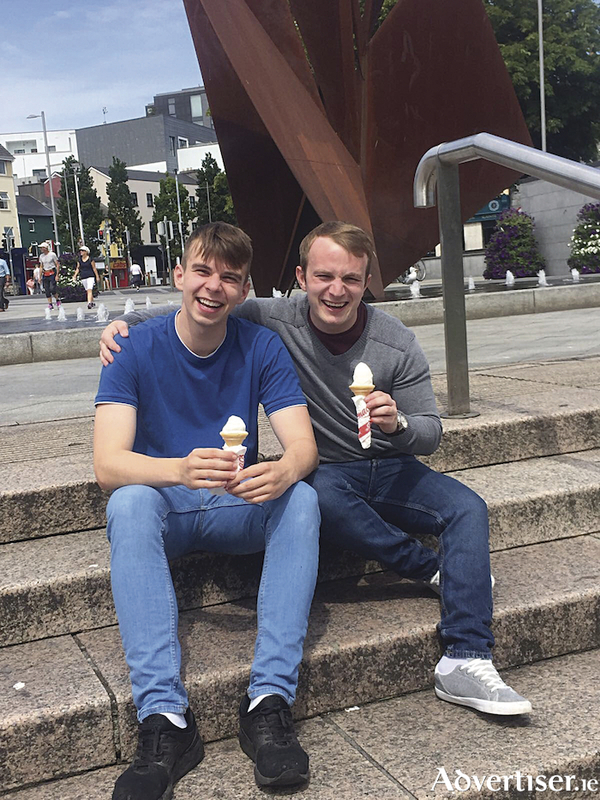 What makes Supermac’s ice cream taste so good? We all scream for ice cream. Have you ever wondered why Supermac’s ice cream tastes so good? There is a reason that the Supermac’s hot muffin and ice cream has been described as the 'national dessert' and, according to Supermac’s MD Pat McDonagh, there are two reasons. The first is the 100 per cent Irish milk from Lakeland Dairies and the other is the secret recipe that is used to make the ice cream so creamy and tasty. So the good news is that Supermac’s and Lakeland Dairies have agreed that the farmer-owned co-op will continue to supply the ice cream mix for the restaurant chain. Supermac’s has a wide variety of ice cream products on its menu providing nine ice cream products from the hot muffin and ice cream to the swirly and the cone. The announcement is an extension of the existing relationship the two organisations have through which Lakeland Dairies is the exclusive supplier of ice cream for Supermac’s. Lakeland Dairies is a farmer-owned dairy processing co-operative based in Cavan. It employs more than 600 people directly and sources milk from over 2,200 dairy farmers. Lakeland general manager for food service Dermot Farrell said, "Lakeland Dairies Co-operative is delighted to be the ice cream supplier of choice to Supermac's. We have more than 120 years of heritage in the manufacture of grass fed dairy products. With dedication and care, we collect fresh milk from our farmer milk suppliers and carefully blend our perfectly balanced mix of fresh cream and milk to achieve a perfectly flavoured ice cream, made for you and your enjoyment."